Now not many of you know this, but like the majority of this poxy planet, I'm a bloody foreigner. Yep - that's right - my parents were not born in the same country that I currently inhabit. They both came from the small Mediterranean island called Cyprus you see, where couscous grows on trees, goats-cheese grows in ninjas, and macaroni is somebody's surname. Moreover, also upon this island, is a pretty young lady called Yiota, who is in charge of one of the best tours I have ever been on in my life. Here, check out an interview we had just the other day, whilst we were throwing stones at an old blind lady. 1) In your own words, how would you describe Cyprus Taste Tours? It's a unique way of discovering Cypriot cuisine in the company of new and friendly faces! You get to choose from three tours in total, Larnaca, Limassol and Nicosia; and each tour consists of 5 to 6 stops. Our service is an opportunity to sample delicious traditional dishes and drinks, whilst at the same time soaking up the culture and shying away from the tourist traps. It is always a fun evening out that allows you to explore the town on foot with locals, plus you get your bearings a lot quicker as well! 2) What type of food should people be expecting to taste on your tour? Also, does it compensate for people with dietary requirements? We aim to serve a wide range of Cypriot dishes, all of which will complement many traditional styles and tastes! We usually begin with appetizers and light savory delicacies, then we move on to meats and stews (or soup if it's cold outside! ), before fitting in desserts at the end - different types of alcohol are included to wash it all down too. Dishes can be more unusual by request, whether its zalatina (jelly with various forms of offal) or stifado (rabbit stew with onions) and of course we do cater for all dietary requirements. As for a movie on the other hand, well, it has got to be 'Lost in Translation'. we bring together strangers, lost in a foreign land, who form unlikely bonds, united by good food and drink! 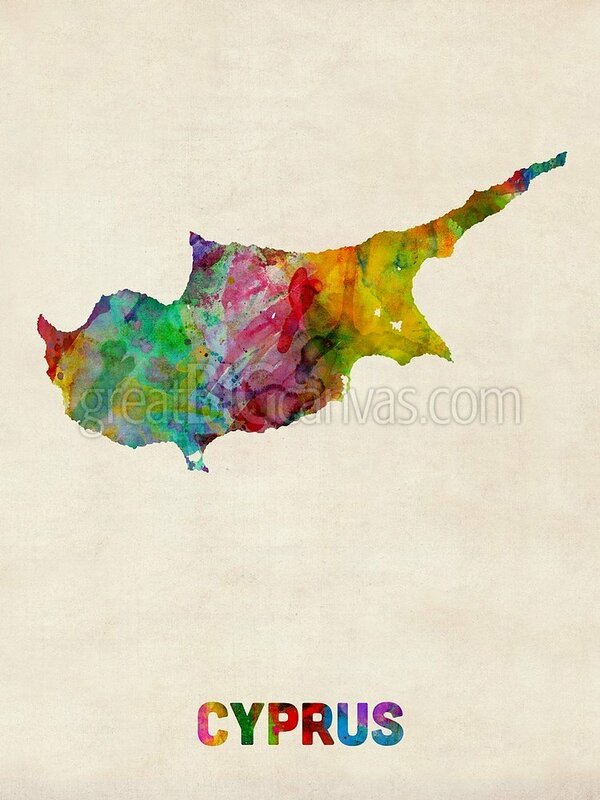 4) What makes Cyprus a great place to visit? We are blessed with sunshine almost all the year round, and our beaches are among the best in Europe. Its lifestyle is incredibly laid-back and relaxed, so visitors get to see that life is even more enjoyable at a slightly slower pace. 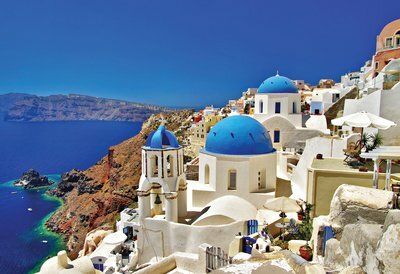 It is an island rich in history, but also bustling with marketplaces, cultural events, and crazy nightlife - especially in the summer. We have a cuisine that brings together ingredients used in Mediterranean and Middle Eastern cooking and given its location, its a unique crossroads between Europe and the Near East. 5) Have you had any positive feedback in the press? We have been the topic a quite a few articles in the 'Cyprus Weekly' and other English publications produced the island. But the majority of our feedback is thanks to the people who have attended our tours, who so far, have written amazing things about what we have to offer, for which I'm very thankful for (click here for read these reviews). 7) If your tour was an actual person, who would it be and why? 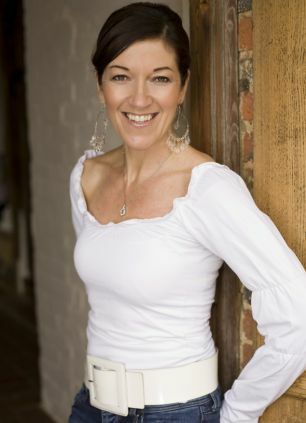 Victoria Hislop (author of The Island). She is British born, but inspired by the Mediterranean, with many followers around the world whose work takes you on a journey every time, feedimg your soul. 8) Do you have any amusing stories you can share with us? There have been no major hiccups on our tours so far. Although, last week, we visited a small little tavern, owned by a rather eccentric and unpredictable man called Pambos, who rather likes his liquor. We visited him with two girls when we walked in, only to find him blind drunk with his friend. His wife had walked out the restaurant as she could not communicate with him, and subsequently, the kitchen was closed! Luckily though, he called his wife and apologized, and she came back and whipped up some amazing dishes. He also played his favorite Greek classics on his accordion, so after the initial confusion, the girls quite enjoyed it! 9) What is your role in this venture, Yiota, and what experience do you bring to the table? (Excuse the pun) I am a co-founder of this venture, together with Louisa Georgiou. We both love to travel and carry out pain-staking research wherever we go for the best places in town for fresh and yummy food. After Louisa visited a food tour in Barcelona, we were instantly inspired and began putting together our routes for each tour. 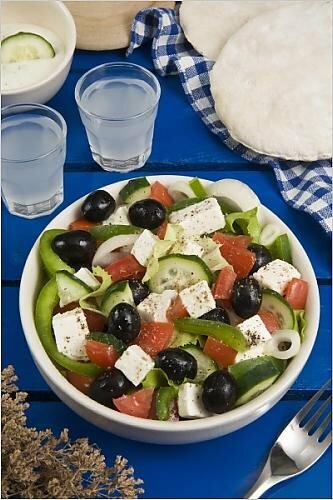 Also, since 2010, I have been blogging on my own food website - Cyprus Gourmet Guide - dedicated to Cypriot eateries, with advice on where to go and what to order. So there you have it dear reader, Cyprus Taste Tours, a place to go when you are on the land of the ninja granny and the couscous tree. When you have the time, please check them out on facebook, twitter, and on Yiota's website, Cyprus Gourmet Guide plus Cyprus Taste Tours. Trust me, you won't be sorry that you did.